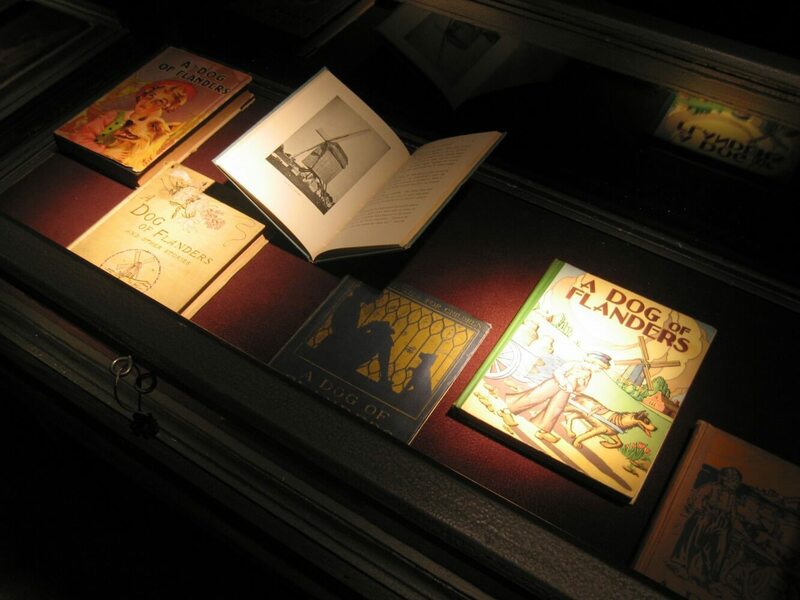 Written by the 19th century British novelist Ouida, the novel “A Dog of Flanders” is copied more than 100,000,000 times. 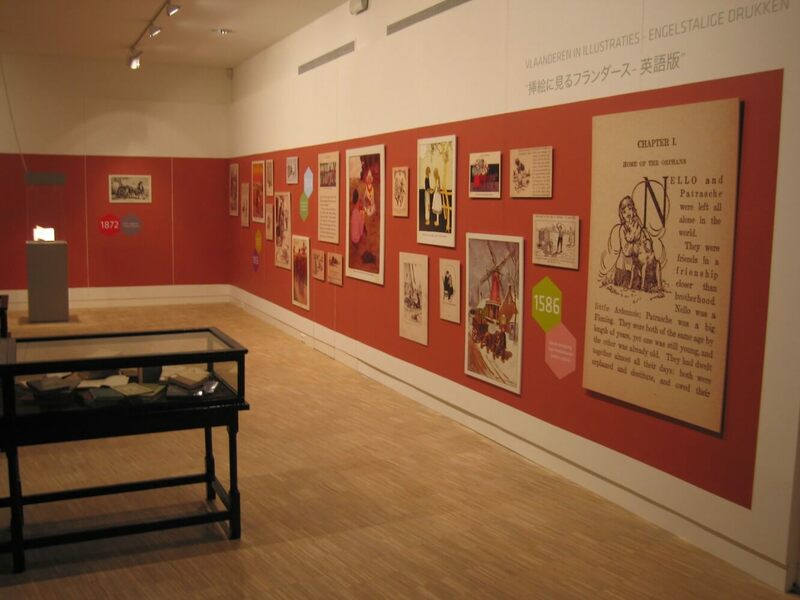 In Japan alone there are more than 300 prints, nearly 100 in America. 46 years long this story was published continuously in a Japanese magazine even though it only contains 65 pages. It is also filmed 5 times in Hollywood, but always with a happy ending. The Japanese animation series drew, more than 52 weeks long, up to 30 million viewers per night. 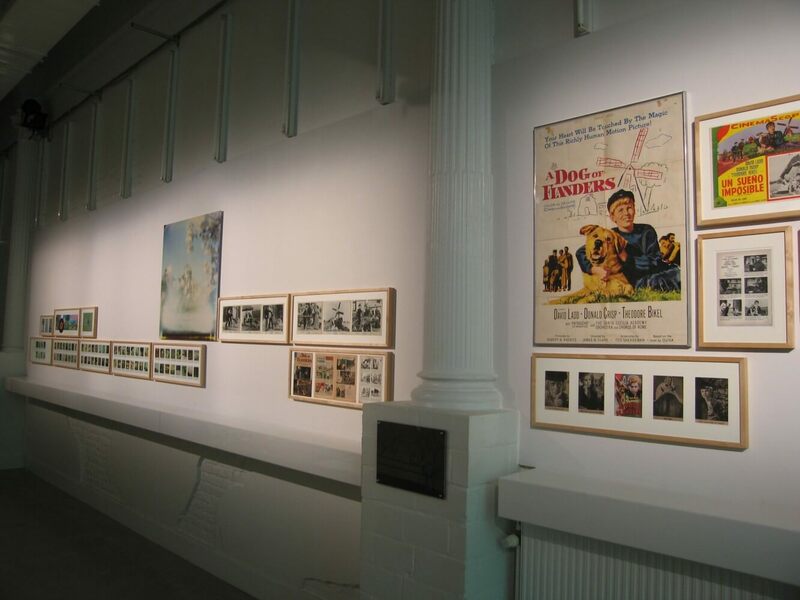 On April 30, 2010 a small, but ambitious, exhibition on the phenomenon of ‘A Dog of Flanders” opens at the Queen Fabiola Hall in Antwerp. 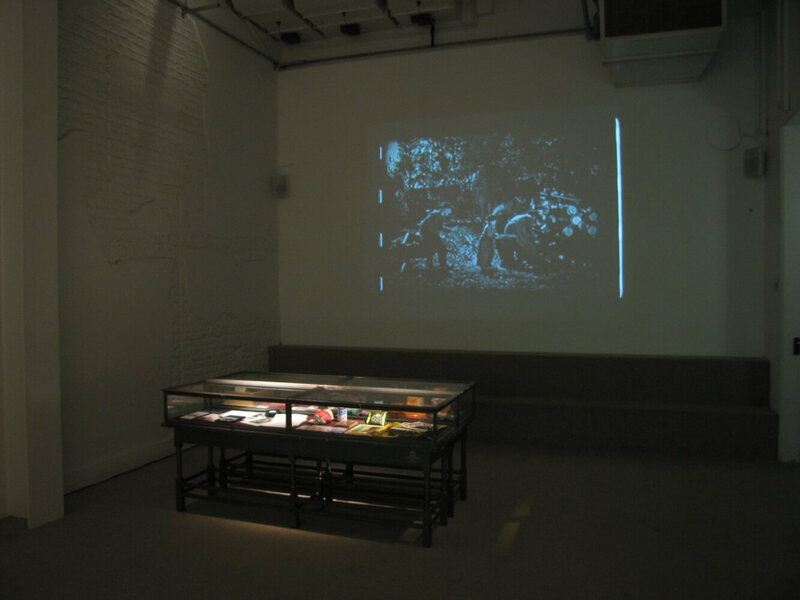 The exhibition, along with the book, is the result of 7 years research. 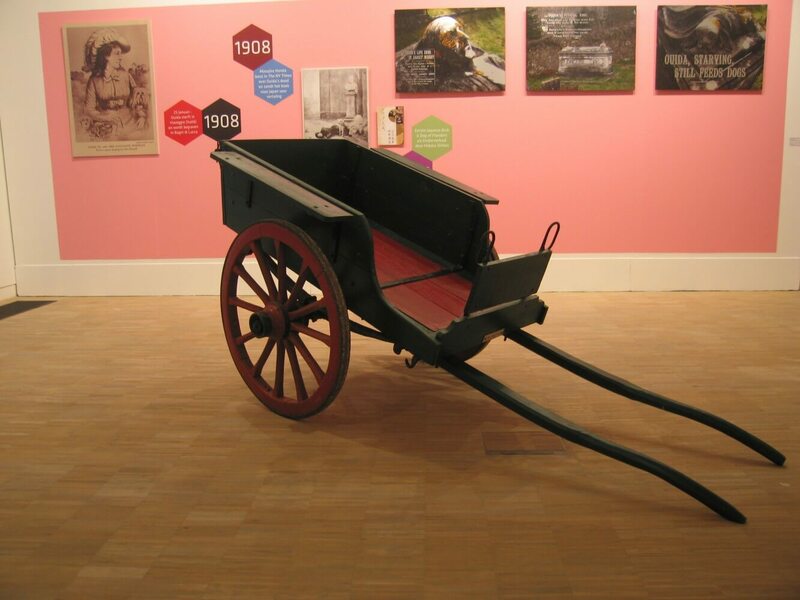 The visitor can discover Antwerp of 1870, the time and environment of Nello & Patrasche, on the basis of drawings, documents, photographs and historical objects. 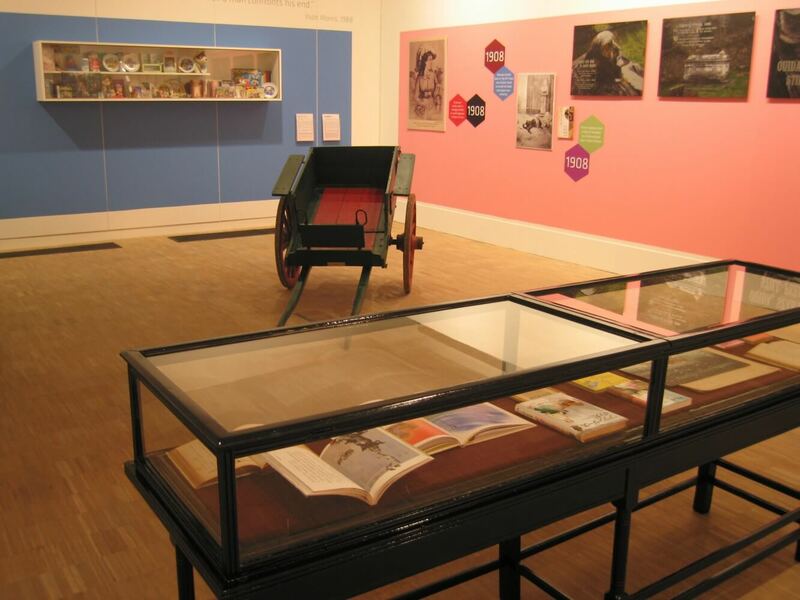 The genesis of the novel and the turbulent life of Ouida, the writer, are on display. Much attention is paid to the Japanese anime TV series from 1975 (Nippon Animation) and the five Hollywood made in the period 1914-1999. 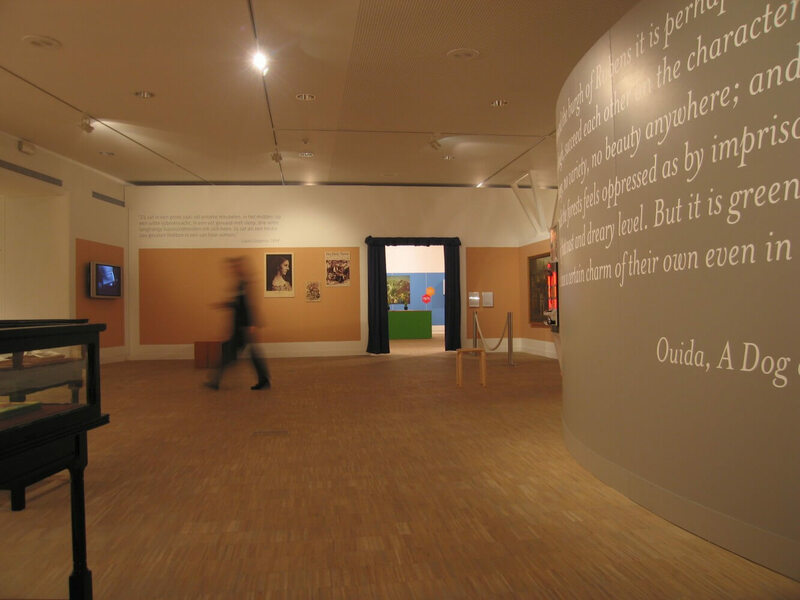 The exhibition consists of previously unseen clips of all the films and a selection of illustrated Japanese and American translations. 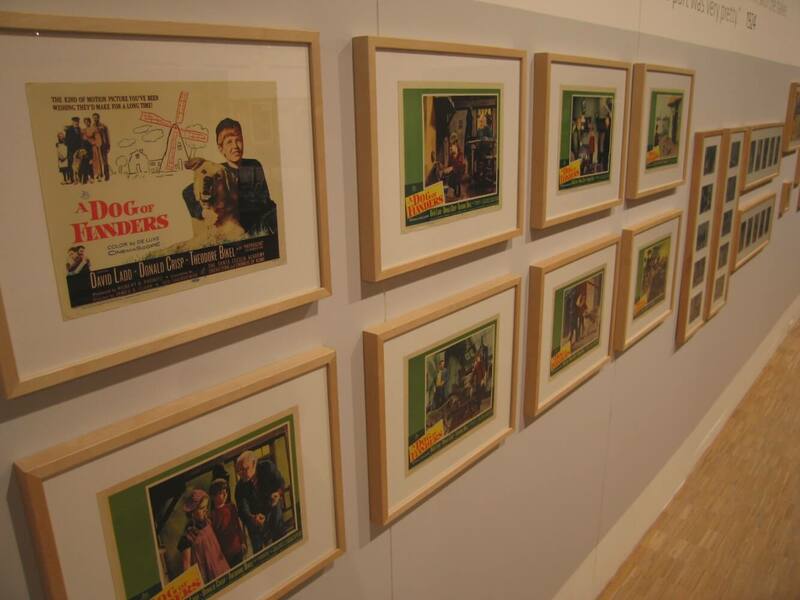 Additionally, visitors can marvel at a variety of toys and other items based on the story of “A Dog of Flanders”.